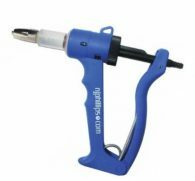 Beaufort Animal Supplies stocks a select range of sheep and cattle drenches with Australia wide shipping available on all sizes. 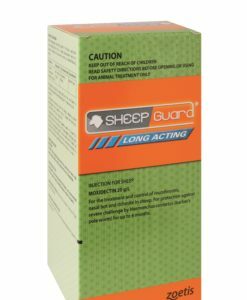 So whether you’re looking for an oral, injectable or topical (pour-on) drench, you’ll be able to order conveniently and quickly online here. 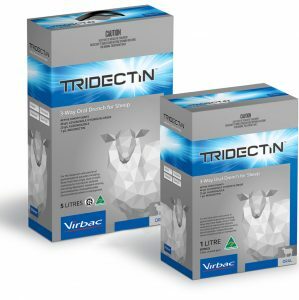 We a variety of leading cattle drenches in stock from the world’s leading veterinary medicine brands, including First Drench, Cydectin, Zolvix, TriGuard, Noromectin, Bomectin, Dectomax, Q-Drench, Panacur, Big L and more. Naturally, your choice will depend on variables including the size of your herd and your operational needs. For larger farms, we offer bulk purchase options with extra savings. 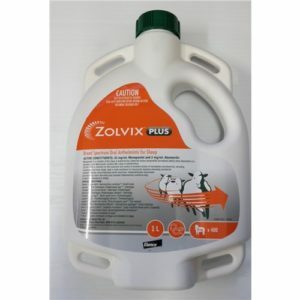 For example, you can get the great new Zolvix amino-acetonitrile derivative drench in a 10L size for around $180 less than buying individual 1L bottles. 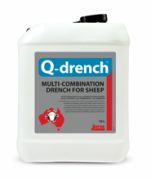 We stock drenches for all stages of the life cycle, including products suitable for pregnant animals, and First Drench, which is designed specifically for lambs. Preventing parasites make for a happier and healthier herd. 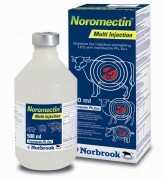 For those who rely on their cattle for their income, ensuring internal parasites are prevented wherever possible is essential. 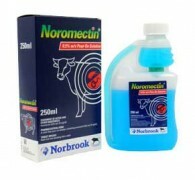 The cattle drenches for sale in Australia on our site cover a wide range of animals, and we have solutions that can offer adequate protection against black scour worm, barbers pole worm, large lung worm, liver fluke, thin necked intestinal worm and much more. 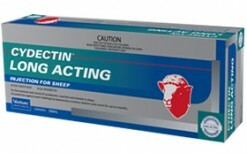 In addition to our sheep and cattle drench for sale, we also stock a variety of other animal health essentials. From sprays and washes to teats and feeding items – even vaccination units – you’ll find everything you need to keep your animals healthy and fit all year round. 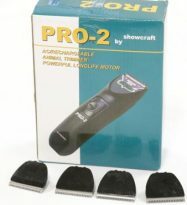 For more information on anything you see on this page, please feel free to contact us.